The medical professor from Kocaeli University’s neurology department, identified as M.S., reportedly stabbed a stray dog in front of his house in the western Turkish city. A professor was protested on July 13 by activists in front of the courthouse of the western Turkish province of Kocaeli, where he was on trial for a revenge killing of a stray dog that choked his pet cat. The medical professor from Kocaeli University’s neurology department, identified as M.S., reportedly stabbed a stray dog to death after seeing it attack his pet cat in front of his house on Sept. 11, 2017. The man was sued at the Kocaeli Second Court of First Instance after a citizen came forward and said he had been feeding the stray dog. In the hearing on July 12, the professor’s attorneys demanded a verdict of acquittal. The court refused the demand and adjourned the hearing to Dec. 25 to listen to more eyewitnesses. “A life is a life. Ending a life intentionally, whether it is a human or an animal, should not be punished according to the status of the ‘owner’ of that life. Deterrent penalties are needed in such murders to relieve the public,” the association’s president Gonca Çelik said. 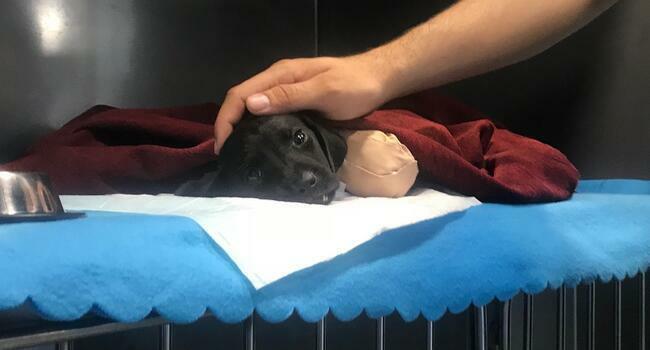 A series of violent attacks against stray animals shook Turkey in recent weeks, including the horrific killing of a puppy in the western province of Sakarya on June 15. 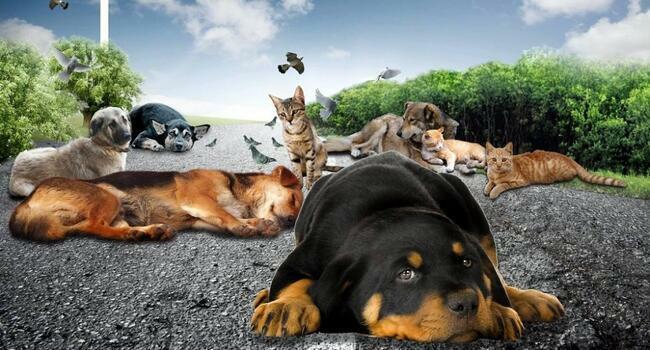 In the face of public outrage, the Turkish government announced this weekend that a new ministerial bill for animal rights would be prioritized following the June 24 elections. The new government bill was sent to parliament in April, proposing animals in Turkey “are not property,” in a landmark change of perspective in Turkish law. Those who dare to torture animals will receive four months to three years in prison according to the new bill. If the perpetrator violates the freedoms of multiple animals in the same instance, his or her sentence will be increased by one and a half times, rising from six months to four-and-a-half years in jail, according to the draft. Although the new bill proposes heavier jail sentences to those who practice violence against stray animals, activists say these sentences would still be light enough to be turned into fines.